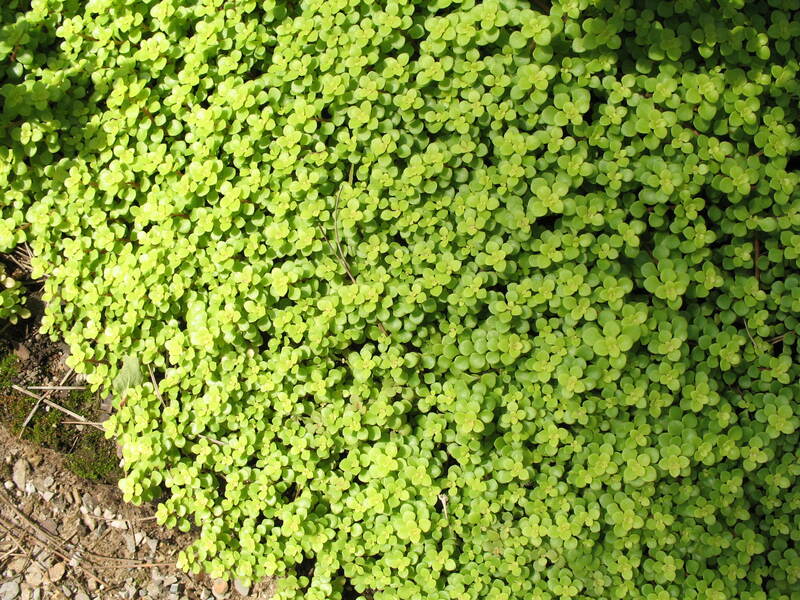 Comments: The main feature of this sedum is the yellow-green foliage that makes a strong impact when used in rock gardens, planted among stones and pavers and other places where details are important. It is a good container plant. Provide full sunlight and a fast-drained soil that has a generous amount of sand. Rot is a common problem where plants receive too much water.